This research could potentially lead to vaccinations for Cryptococcus neoformans, Candida albicans, and Aspergillus funigatus. Cryptococcus can cause a form of meningitis. Candida, which is usually infects the mouth as thrush or cause vaginal yeast infections, can enter the blood steam and affect the heart and brain. Aspergillus can cause mild to severe respiratory issues. These three types of fungal infections cause 1.3 million deaths per year, according to the Center for Disease Control and Prevention. These deaths most often occur in people who have an already compromised immune system. Therefore, this breakthrough could be of great benefit to those with HIV and other immunocompromised patients. In his latest study, del Poeta and his team injected mice that mirrored the conditions of a patient with HIV with a mutated version of the fungus they had created. This protected the mice 100% against an infection even without the presence of CD4 cells, a type of white blood cell that usually helps fight off infections. This discovery led to the NIH awarding him another $3 million dollars to study this new mutated fungus. He had already received $3 million from the NIH in December of last year to continue his work on treatments for fungal infections. Before this promising preventative treatment can be released to the public, it will need approval from the FDA. To get that approval Dr. del Poeta and his team will need to create a different formulation for the vaccine. Dr. del Poeta explained, “It will be difficult to convince the FDA to administer a live fungus to an immune-compromised patient, even if the fungus will be attenuated. So, we need to make a better vaccine.” Once they achieve that, the next step will be filing with the FDA and performing a Phase 1 clinical trial, which they hope to conduct between 2018 and 2020. To achieve this, Dr. del Poeta has teamed up with Iwao Ojima, the director of the Institute of Chemical Biology and Drug Discovery at Stony Brook University. 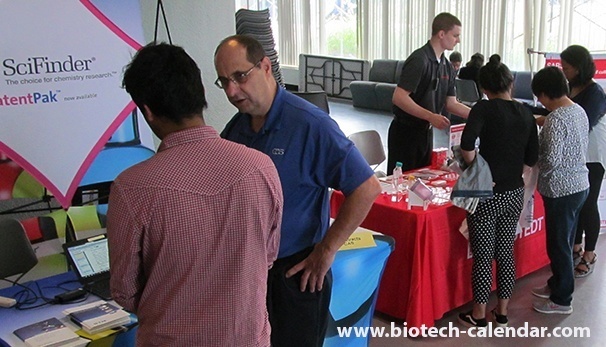 On Tuesday, October 3, 2017 Biotechnology Calendar, Inc. will host the 12th Annual BioResearch Product Faire™ Event at Stony Brook University. This event brings researchers and laboratory equipment suppliers together, in one place, to discuss the newest tools and technologies available for use in labs. 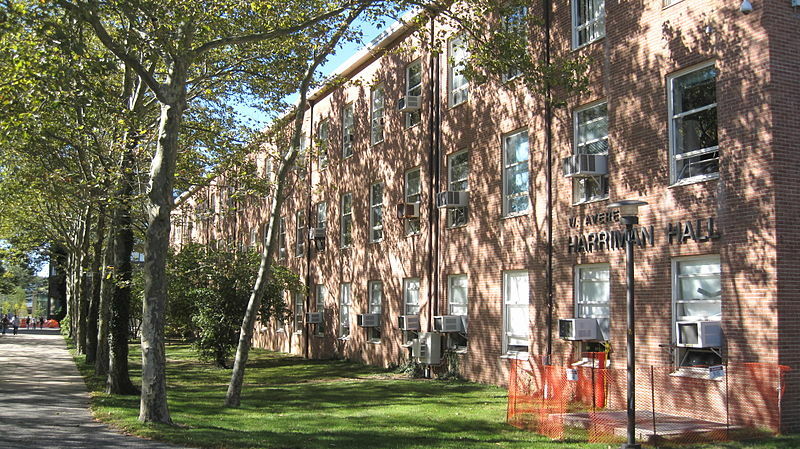 Lab suppliers interested in this opportunity to meet face-to-face with Stony Brook researchers eager to learn about new products should call (530) 272-6675 or visit the link below. 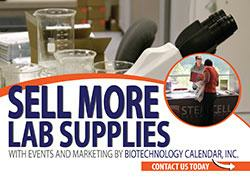 Life science professionals in the Stony Brook area are invited to attend for free! Visit the link below for more information.